Submitted 3 weeks 3 days ago by feeds_user. Stock up on breakfast favorites for your food storage. 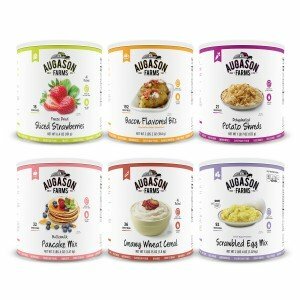 Click here for a complete list of food items from Augason Farms.